French producer Madeon had a solid tune with "Technicolor," but Grandtheft went and gave it the right amount of new sound to create a masterpiece of electronic music. 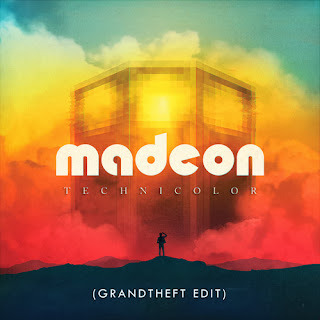 Like I said, the original is excellent and you can tell that Grandtheft felt similar as he only added certain new elements, like some new drums. It not only shows respect to the original, but a proper edit that provides your ears with happiness. You can stream and download the edit below.